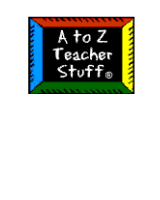 Includes 4 leveled, printable guided reading titles. Each title features 5 versions: 4 reading levels and a wordless version. 32 usable engaging pages of lesson plans in one thematic workbook covering the entire month of January for your 1st to 4th grade students.